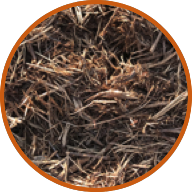 Our Native Hardwood Mulch is a 100% organic mulch, which is single ground from local hardwood trees ground to a consistent size. It is soaked in a composting tea for 30-60 days to allow it to have some weight, but also so that when it does begin to break down, it is a nutrient rich addition to the flower bed. We also carry this item bagged. 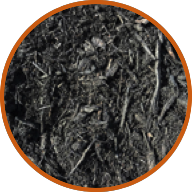 Our Black Native Hardwood Mulch is a 100% organic mulch, which is single ground from local hardwood trees ground to a consistent size. It is soaked in a composting tea for 30-60 days to allow it to have some weight, but also so that when it does begin to break down, it is a nutrient rich addition to the flower bed. It is dyed with a food grade organic dye. 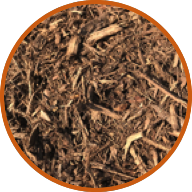 Our Brown Native Hardwood Mulch is a 100% organic mulch, which is single ground from local hardwood trees ground to a consistent size. It is soaked in a composting tea for 30-60 days to allow it to have some weight, but also so that when it does begin to break down, it is a nutrient rich addition to the flower bed. 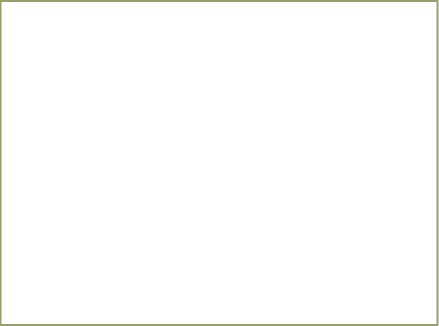 It is dyed with a food grade organic dye. 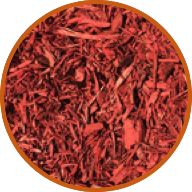 Our Red Mulch is single ground from clean lumber and ground to a consistent size. It is soaked in a composting tea for 30-60 days to allow it to have some weight, but also so that when it does begin to break down, it is a nutrient rich addition to the flower bed. It is dyed with a food grade organic dye. 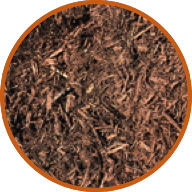 This is a single ground cedar mulch that is 100% organic. 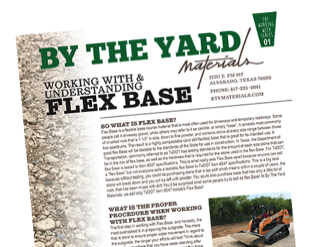 It is made from local cedar trees ground to a consistent size. It is soaked in a composting tea for 30-60 days to allow it to have some weight, but also so that when it does being to break down, it is a nutrient rich addition to the flower bed.